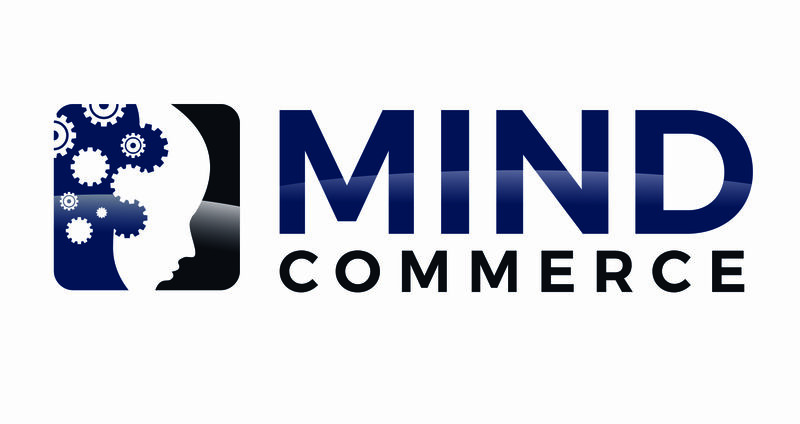 Visit the Mind Commerce Events Page on Linkedin to learn more about our support of ICT related conferences, tradeshows, seminars, and more. The Mind Commerce research practice covers a wide range of ICT topics. However, we maintain a concentrated focus on certain key emerging and highly disruptive technology areas including Artificial Intelligence, Broadband Wireless, Computing, Data Management and Analytics, Immersive Technologies, and Internet of Things technologies.